There is a big release from VMware Workstation and Fusion teams. We could already see what’s coming to Workstation and Fusion During VMworld Las Vegas by watching the free session online – The Future of VMware Workstation and Fusion. (direct MP4 download). But the software has been only available today, after teasing with several tweets through the day. This major release of Workstation and Fusion has put the software to the next level. Not only the UI has been completely re-designed with new icons fitting the latest 4K displays, but there is also a new REST API allowing you to automate VMs creation and destruction, through new workflows. There is also new DirectX 10.1 support and possibility to connect remotely to vSphere 6.7 or individual ESXi hosts. Workstation and Fusion continue to update the software, and as I watched the video, the Workstation and Fusion teams were re-integrated back and work now together with VMware vSphere core development teams. New REST API – Version 1.2 of the API adds new controls to manage NAT port forwarding and MAC to IP DHCP bindings, allowing users to create complex virtual networking simulations using standard JSON over HTTP/S. Updated User Interface – supports the latest HiDPI 4K display resolutions for both Host (UI) and Guest (desktop) scaling. With over 500 new feature icons as well as updated product icons. New “Stretch Mode” – console windows can be made larger and readable, and older OS’s with lower resolutions look like they’re supposed to. SSH to Linux – One-Click-SSH will open up a secure shell to a Linux VM. This feature also works for remote connections to vSphere, ESXi and Workstation hosts. Screenshot from VMware blog post. Direct X 10.1 – Direct3D 10.1 capabilities, allowing games and applications which require DirectX 10.1 to run where they could not before. D3D 10.1 was an important step beyond D3D 10 because it adds Ant-Aliasing, Geometry and Compute shaders, and serves as a fallback for many DX11 games and applications that otherwise would not run. 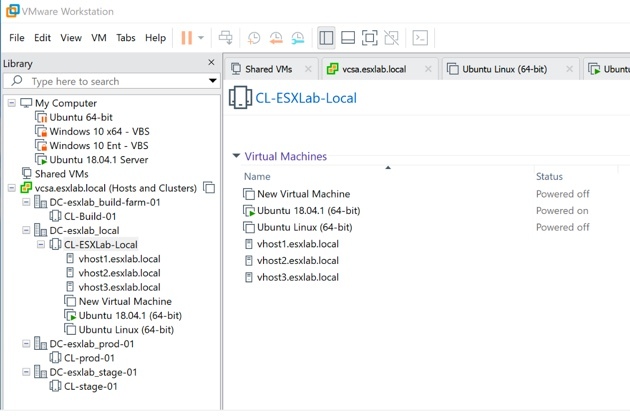 vSphere 6.7 support – Workstation 15 supports ESXi 6.7 virtual hosts as well as deploying vCenter Server Appliance 6.7 with the vCSA deployment wizard. Workstation and Fusion are here to stay and those are great tools for every Virtualization admin out there. Get your copy today. Expect more details to come and more write-ups about those different features of Workstation and Fusion when I’ll test them in the lab. can I get the vcenter installation file as I am unable to download it from wmare website? There are 60 days trials available. 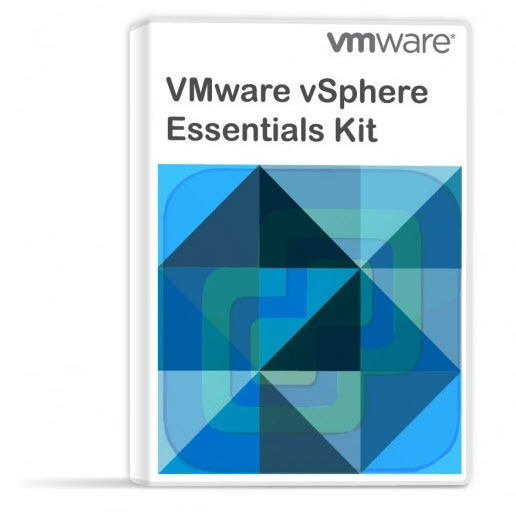 All you need to do is to download it from the VMware website.